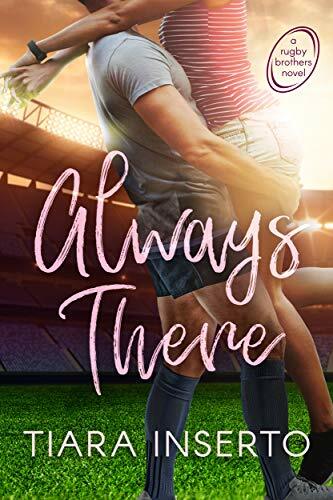 Fellow Cheeky Tart author, Tiara Inserto, has published her first book: Always There. It’s a sports romance set in New Zealand, and is the first in the Rugby Brothers series. I can’t wait to read it! Liana Murphy has a plan: take the manager’s job in New Zealand, show the world a woman can lead a men’s soccer team, and qualify for the most elite competition in the world. Simple, right? She wasn’t called ‘The Queen of Football’ for nothing. But when Liana is forced to share an apartment with the ‘King of Rugby,’ her recipe for success is put to the test. With all the world watching, failure isn’t an option. Mitch Molloy let the World Championship slip through his grasp four years ago. Now, redemption for the Kiwi rugby captain lies in winning the title on his home turf. This last victory will seal his legacy. All he needs to do is dedicate himself entirely and eliminate anything that could pull his focus. When a friend asks Mitch for a favor, he finds himself unexpectedly sharing his condo with ambitious Liana Murphy. As kindred spirits, their attraction is undeniable. But are their careers calling louder than their hearts? 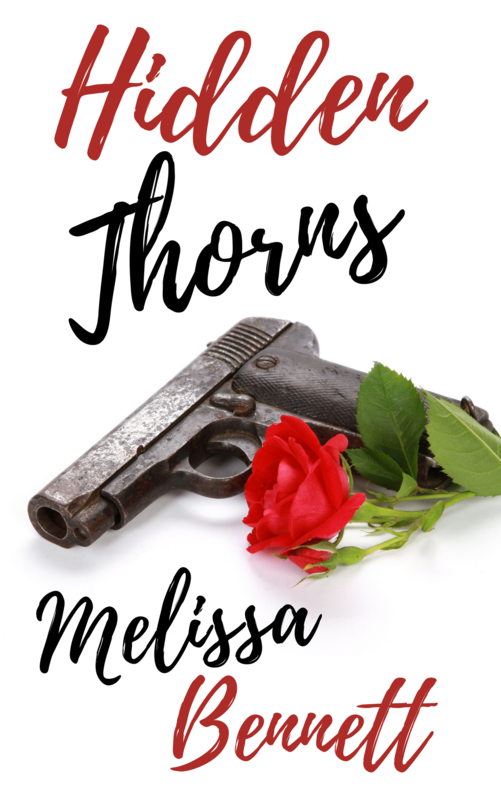 My friend Melissa Bennett’s first book will be published later this year. The cover was revealed a couple of days ago by the publisher and I’m thrilled to present it here on my blog. Isn’t it lovely? When newly-divorced Lil finds a second chance at love, a stalker threatens to destroy her happiness, her faith, and her life.